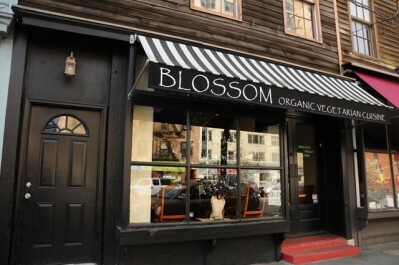 If you are traveling to NYC, Blossom is a MUST try. 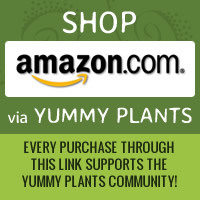 Whatever dietary lifestyle you happen to be following, Blossom will not disappoint. It was voted the best vegetarian restaurant in NYC in 2008 and 2009 by Time Out NY. The entire vegetarian menu is actually vegan and their specialties like Rigatoni in Porcini Cream and Lavender Creme Brulee will leave you mesmerized and delighted.! 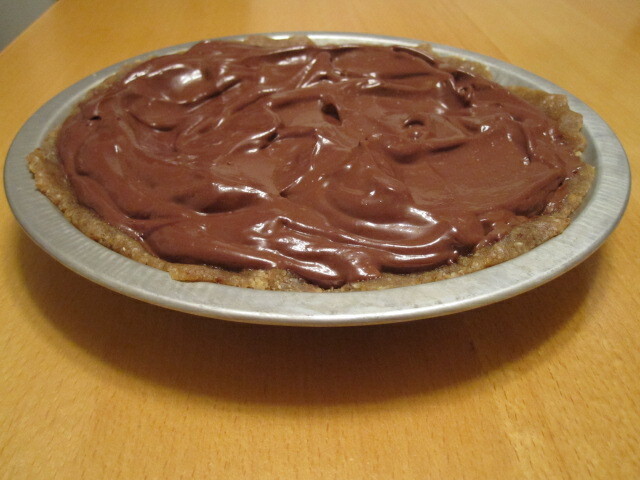 Dairy-free Chocolate Cream Pie with “Live” Crust – YUM! Perfect for entertaining during the holidays or anytime, this dairy-free chocolate pie will be sure to delight your guests.